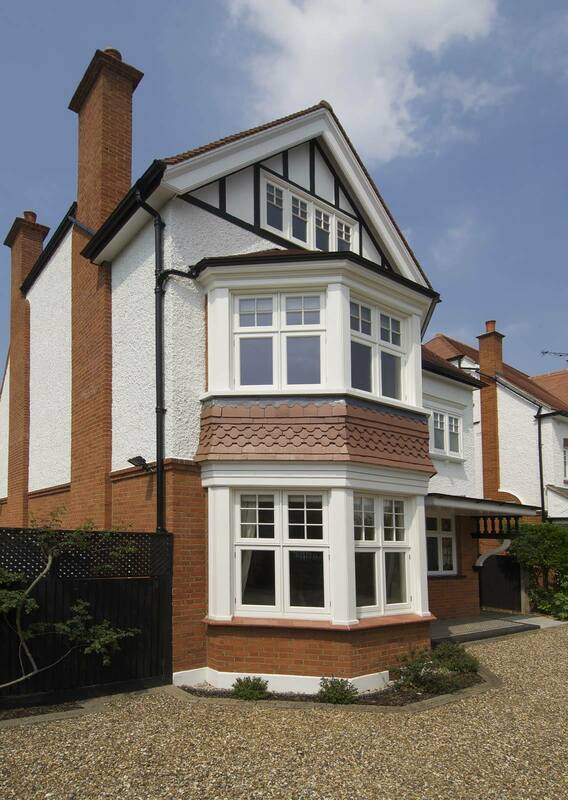 Selected by a Surrey homeowner in sought-after Long Ditton, close to the River Thames, Hampton Court Palace and Sandown Park racecourse, for the substantial and challenging makeover of their 1902 detached house, the Deco period-style replacements were chosen for their faithful detailing which replicates the property’s original timber windows. 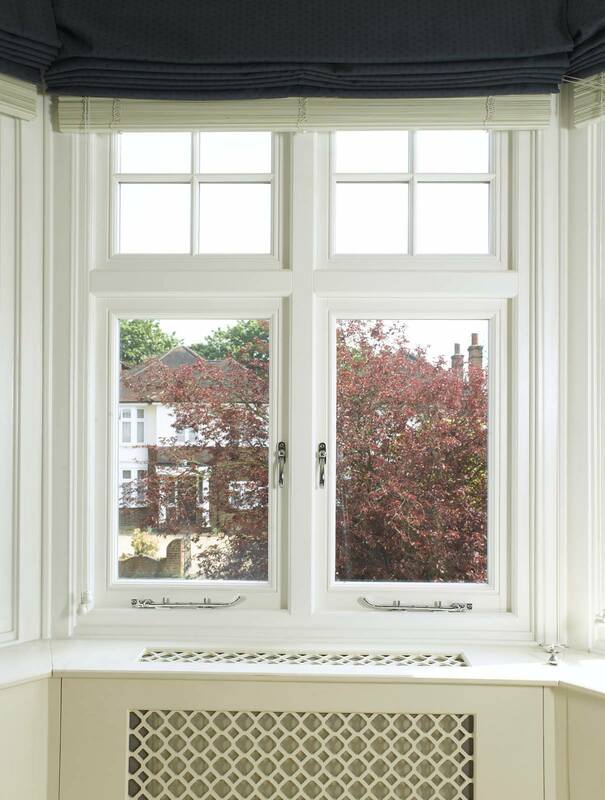 Deco features specially designed sections added to the front face of the window which allow the opening sashes to appear recessed within the frame. This important detail is common to properties of this period and was employed to provide a degree of modelling to the façade of urban homes. The benefit of high performance double glazing has added a new dimension to the family home overcoming heat loss in times of rising energy costs, eliminating troublesome and unattractive condensation, and the need for unsightly secondary glazing. Situated on a residential road and in partial view of the main line rail serving the busy commuter link to Charing Cross, London, the new Deco casements have helped to reduce noise levels from entering the home which has been greatly appreciated by the family. 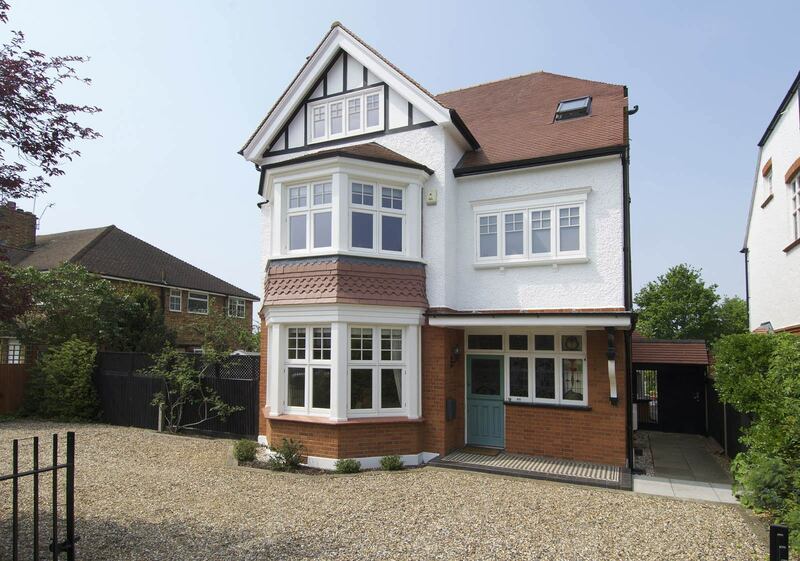 Windows were purchased and installed by specialist local distributor, Timber Windows of Esher, whose dedicated Timber Windows showroom is based in Hare Lane, Claygate. “The service was excellent from start to end and we were grateful for the technical support and advice we received,” continues Julie. 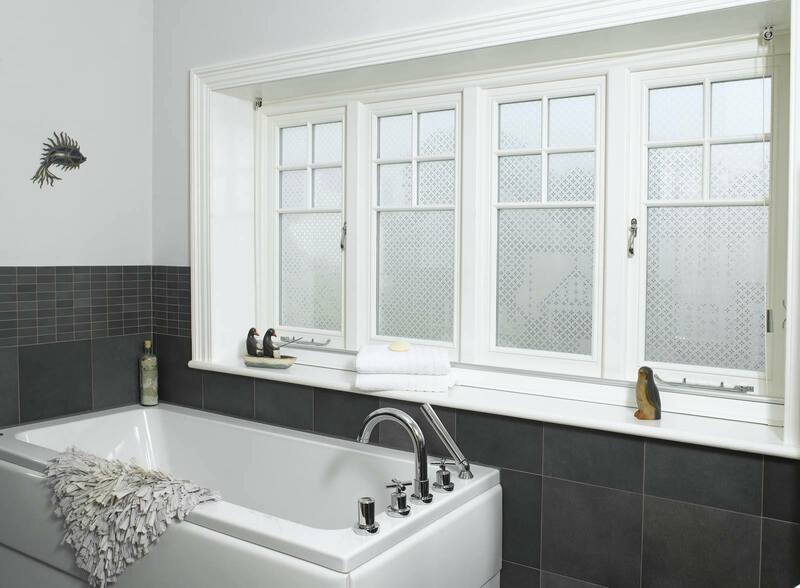 “It took some time to agree the final order but that’s because we asked for additional work and bespokery by Timber Windows.” For total privacy attractive Etched Star glass was chosen for the large bathroom window from the Timber Windows sandblasted glass range. 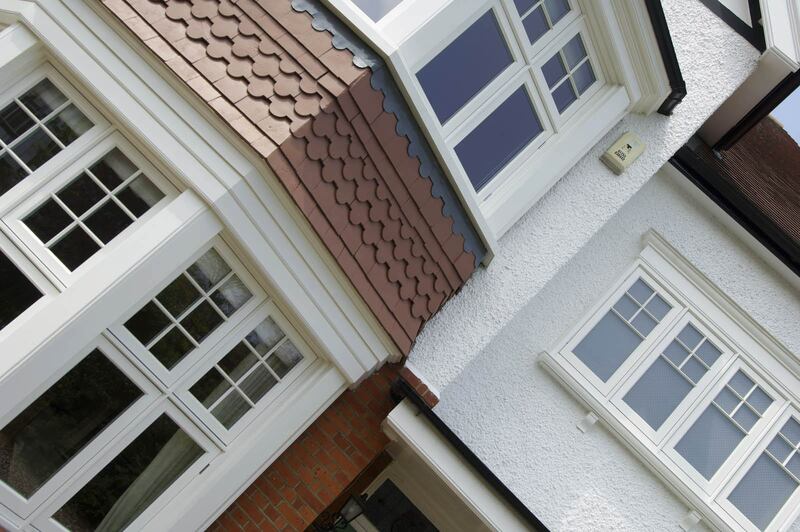 Timber Windows offer a comprehensive collection of traditional and contemporary style casement, sash windows, and entrance doors made from durable engineered timber that will not warp or stick and are available in a wide range of micro-porous paint and stain finishes.